​as you sail in, on most days you can enjoy looking at the mesmerising seals basking in the sun. with a rich history steeped in the medieval church evident in a rare fresco from the 13th century. 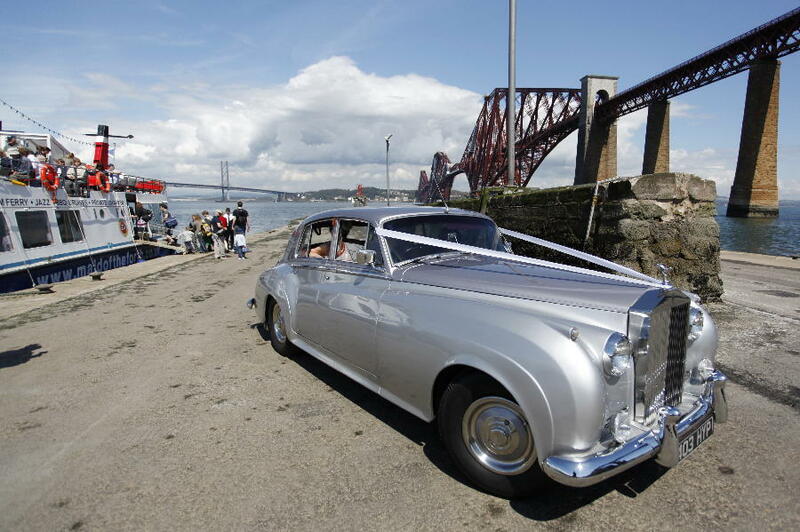 This unique venue always delivers an outstanding and memorable wedding for all parties. There is a package to suit everyone from an intimate wedding to larger gatherings. All of these packages include our first introduction and up to five follow-up meetings, along with constant email and telephone communication throughout the exciting process. Also included is planning, logistics and the introduction to all other service providers involved within your chosen package, and finally my full support and guidance beforehand and on the big day itself. I will also invite you and the groom to take a trip out with myself to the Abbey to cover all the logistics of your wedding day. 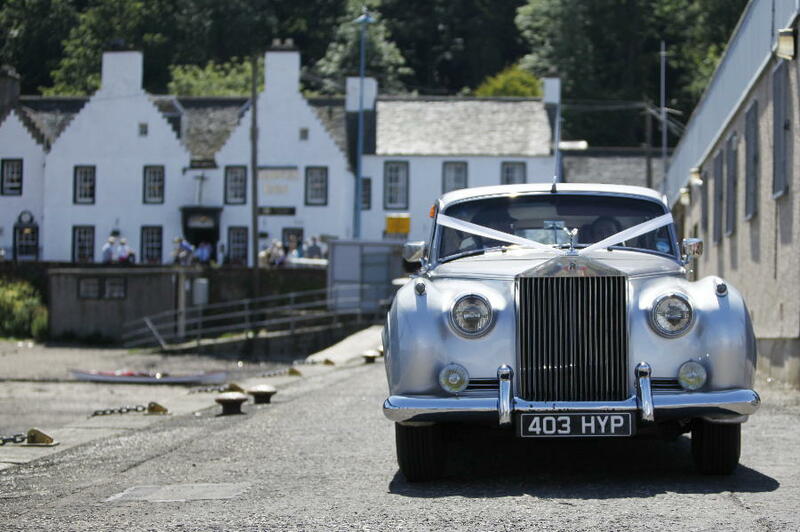 The ceremony and photo shoot concludes in 1 hour 30 mins, which is why a trip to the Island is advisable to ensure you get every moment captured as you are spoilt for choice in this idyllic and historic location with breathtaking views you can save and cherish to look back on for years to come.